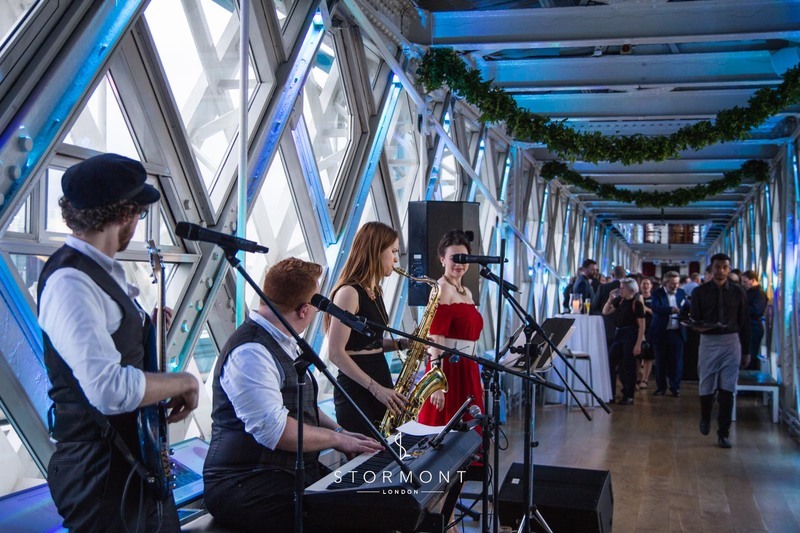 Redstone Collective were booked to perform at Tower Bridge to celebrate KSS Group’s 25th anniversary. 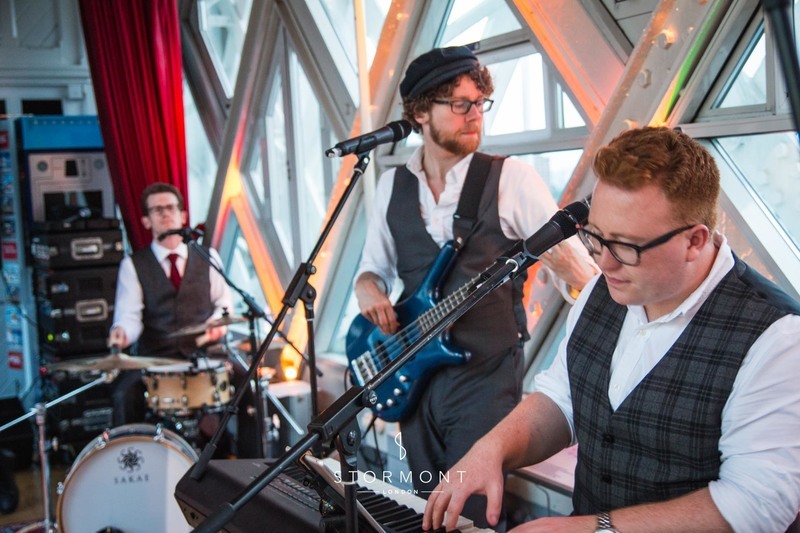 The band set up in the West Walkway, surrounded by breathtaking views of the city. 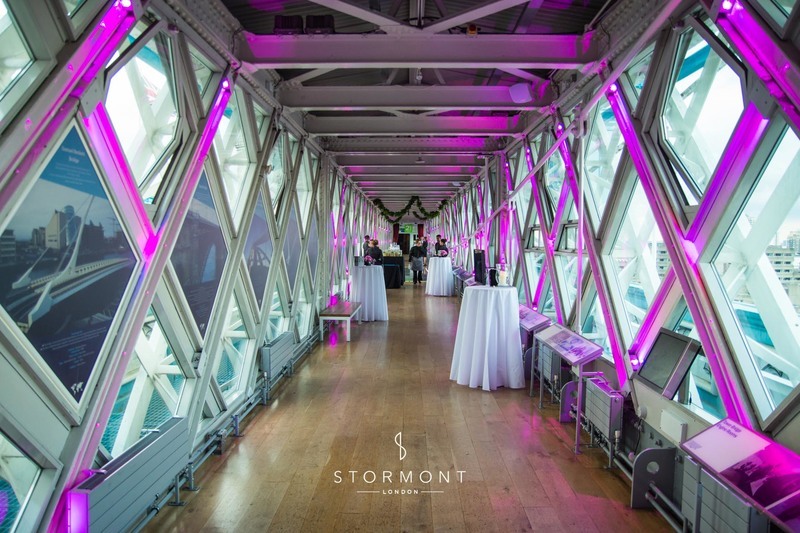 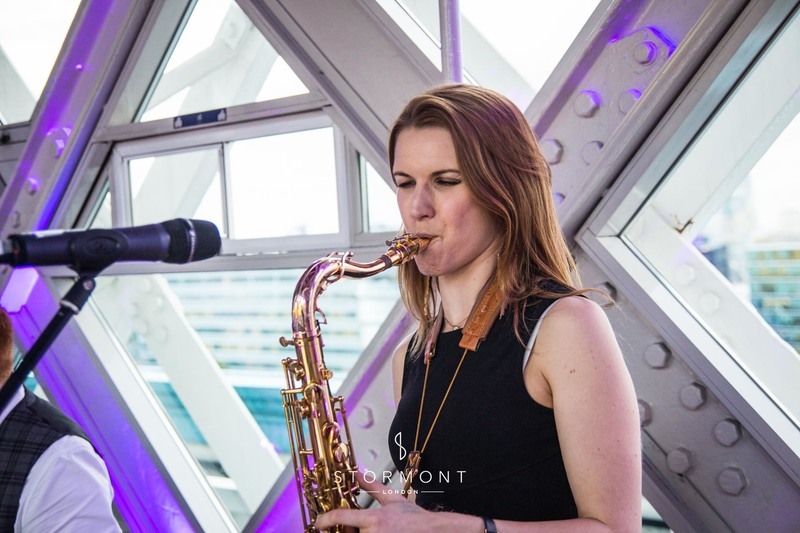 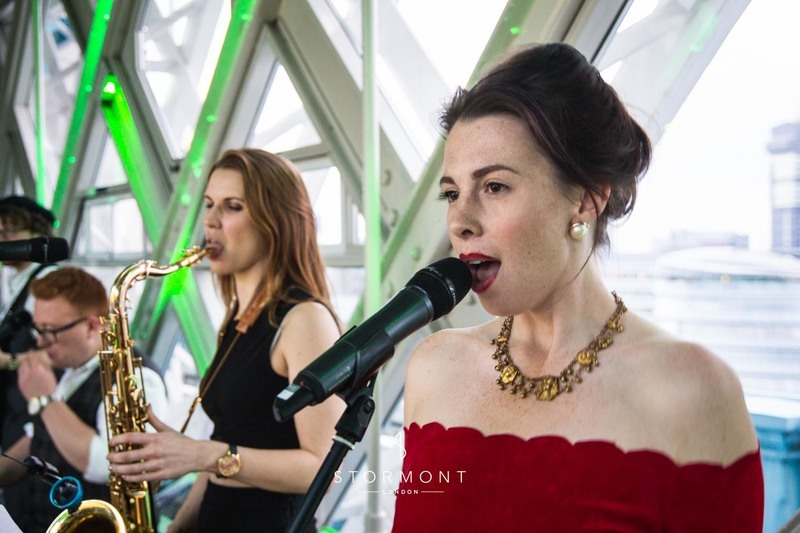 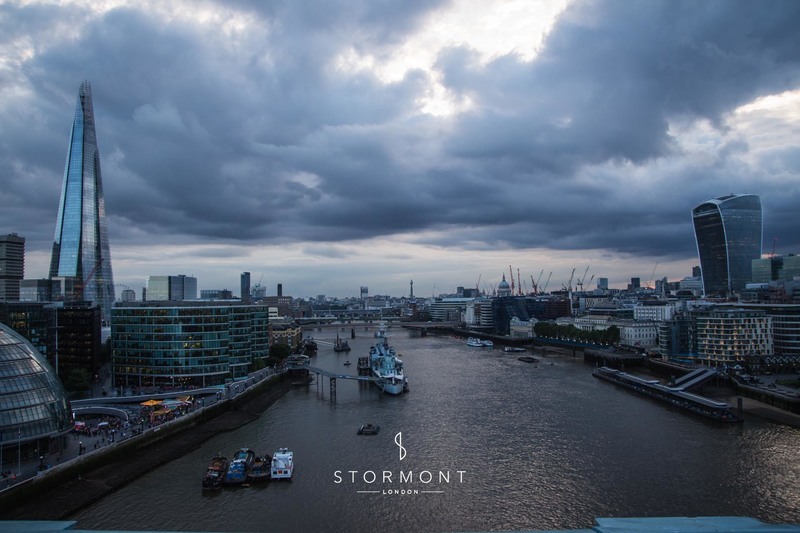 As guests arrived and mingled, enjoying all the amenities Tower Bridge has to offer, Redstone were busy providing the perfect musical backdrop. 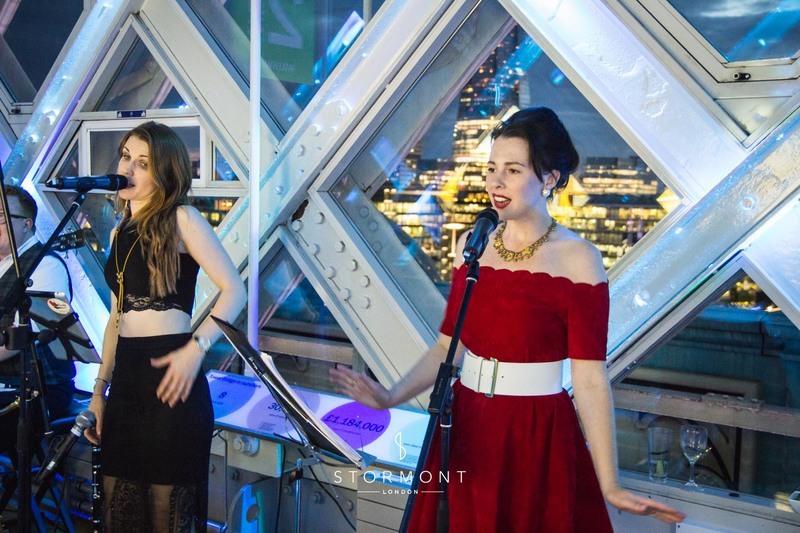 As evening turned into night, and the lights of the city illuminated the skyline behind them, Redstone Collective performed their last set of the night, concluding a very pleasant event for guests and musicians alike.